The bike that started the Gravel movement. Read below and enquire for more information. 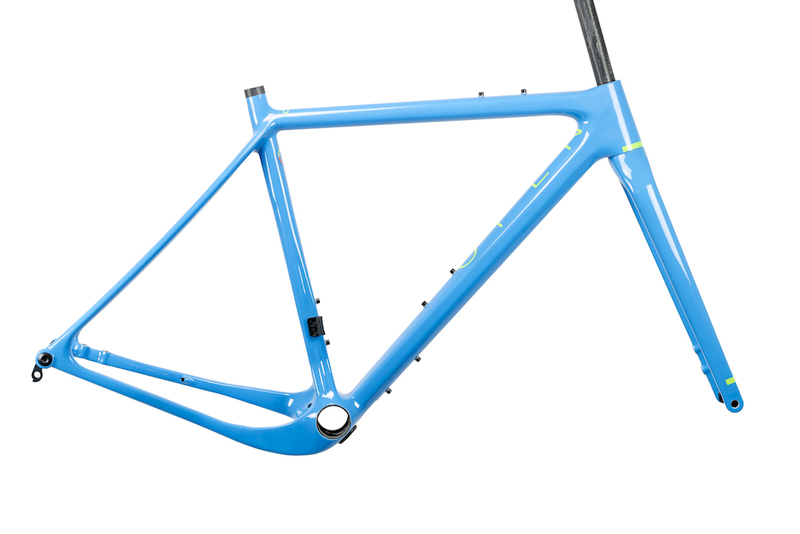 Please note all UP framesets are frame, fork and headset. We do not keep stock so time from order to delivery is roughly 2 weeks. We will contact you to clarify the size and colourway you are after. 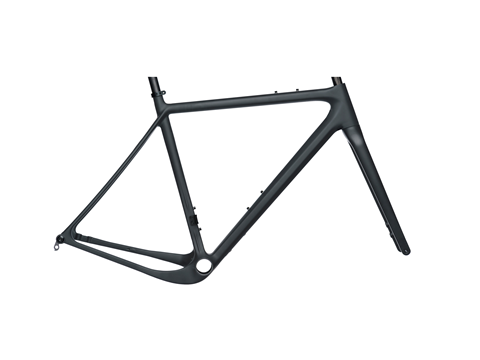 With our proven MultiStop design, you can customize the frame for 2×10/11, 1×10/11 and Di2 shifting. Just pick the right insert. In case you run a single chainring, you can also remove the front derailleur hanger to further clean up the frame. 1. Shimano has decided to make the new DuraAce group only available for flat-mount. 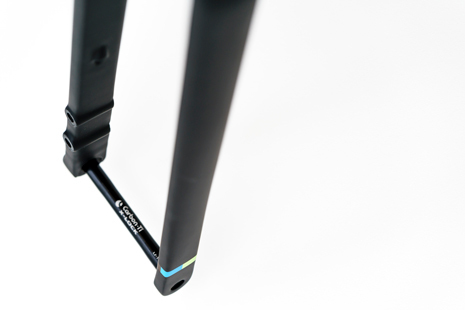 So to use their top group, you need a flat-mount frame or an adapter to fit post-mount brakes on a flat-mount frame. Clearance for cross, road and mountain bike tires, a cross/road position and compatibility with cross/road & mountain bike drivetrains make the U.P. geometry the most complicated we’ve ever worked on. But we’re ecstatic about the result. 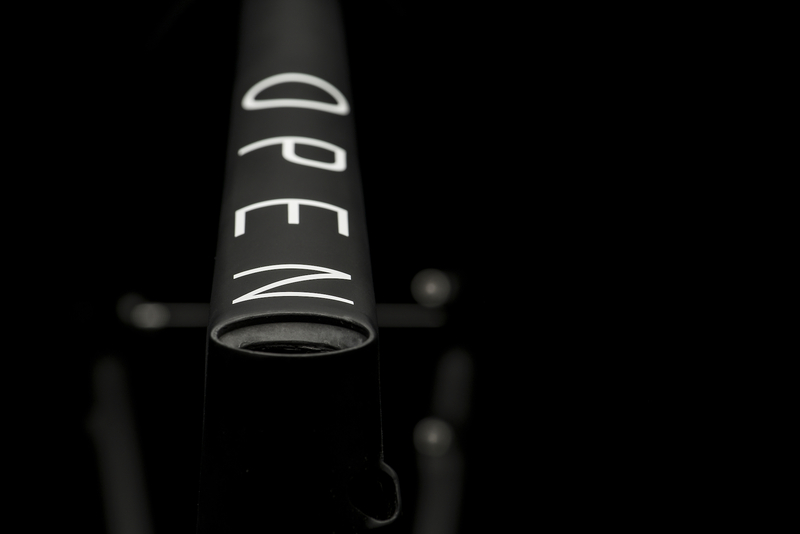 Keep in mind that the seattube is designed to be offset, so that your seatpost doesn’t have to be. This saves a bit of weight. 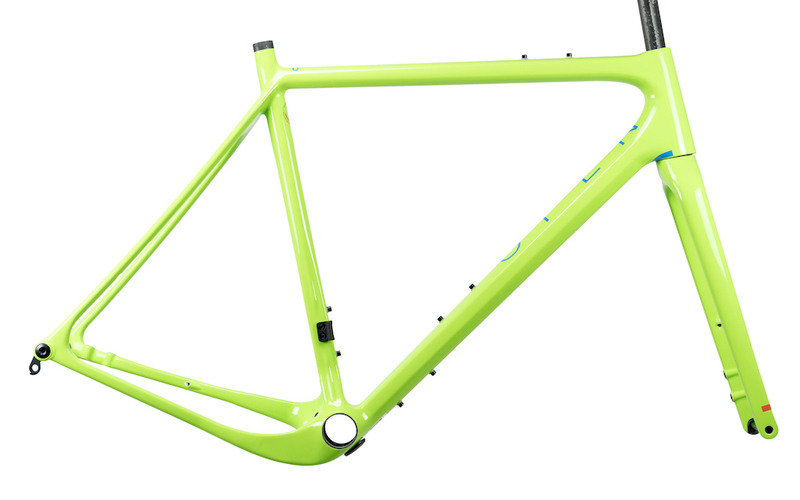 It also means that the toptube length appears a bit longer than the frame really is, yet another reason why toptube length is a bad measurement to rely on. Best to use stack and reach. As you can see, the chainstays are quite short for a cross/gravel bike, despite the ability to fit the massive 54mm tires in. 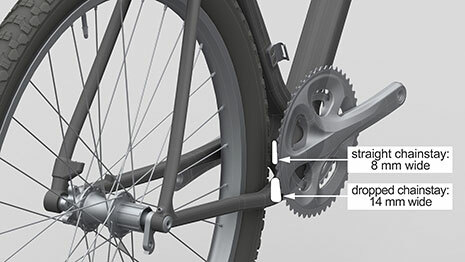 That’s one of the benefits of the dropped drive-side chainstay.